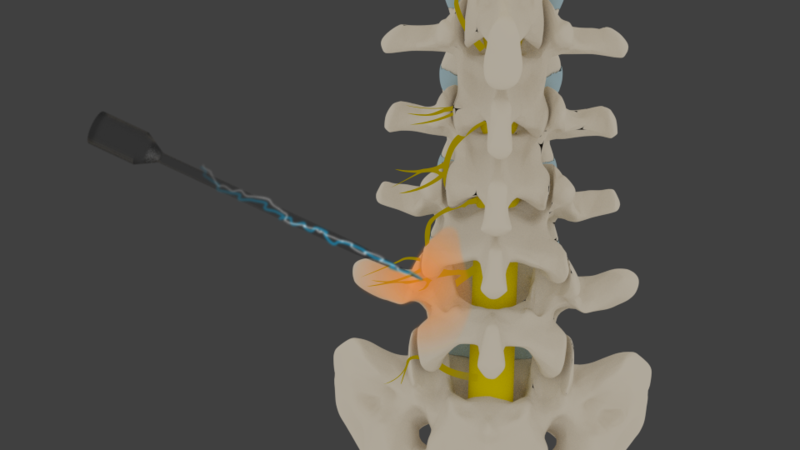 Radiofrequency Ablation (RFA) is a treatment used to relieve pain symptoms by electrodes. A lesion is created by electrical current focused on the nervous tissue to block the relay of pain signals from the area experiencing symptoms. Severely chronic lumbar back pain can be healed by treating the identified nerves around the facet joints with heat, blocking the pain signals to the brain. What is Radiofrequency Ablation (RFA) used for? RFA is used in patients presenting arthritic complications from joint degeneration and chronic low-back and neck pain. Is Radiofrequency Ablation (RFA) safe? There are few complications, and it is considered a safe and effective low-risk procedure. The site can bruise and swell slightly at the time of the procedure, but that subsides over time (usually 1 to 3 days). Who is the best candidate for Radiofrequency Ablation (RFA)? Patients with active infections or any bleeding disorders or problems are not a good candidate for Radiofrequency Ablation (RFA). Those with spinal arthritis and suffering from neck or back pain as a result can benefit greatly from the procedure. There are new indications including SI joint arthritis, occipital neuralgia and more. How is Radiofrequency Ablation (RFA) performed? During the procedure, the patient is sedated by intravenous (IV) with a local anesthetic and a sedative prescribed by your doctor. A needle will be guided into position, and then the doctor will awaken the patient to help locate and identify the areas experiencing pain by electrical stimulation (microelectrode). What are the Outcomes from RFA? The results with RFA procedures are excellent. Studies have shown an average of 12 to 18 months pain relief for both neck and back pain, and 6 months for SI joint pain. 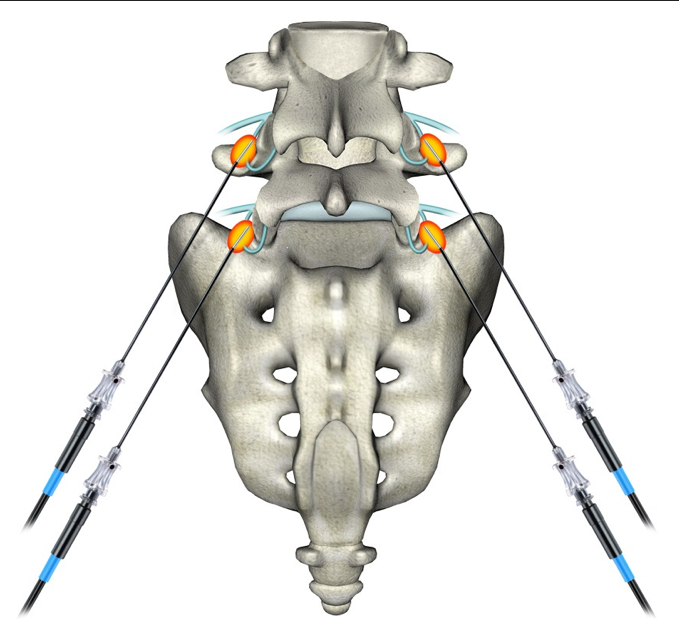 It has been one of the most revolutionary procedures of the 21st Century for pain relief. A normal diet should be resumed, but activities such as driving a car, strenuous activity, or operating machinery will have to wait 24-to-48 hours after the procedure. To avoid contamination of the surgery site, patients should wait two days to take a bath, but a shower is perfectly acceptable. 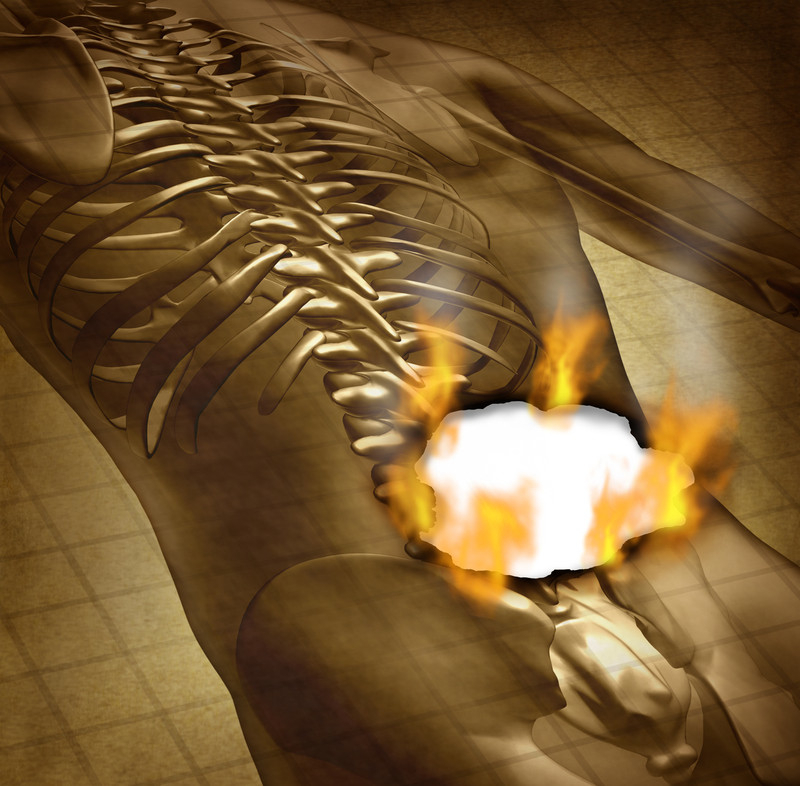 Soreness of the insertion site may be alleviated with ice and moist heat. Usual medications can be resumed. Why is Radiofrequency Ablation (RFA) an advantage over low frequency pulses? Radiofrequency Ablation (RFA) has a superior advantage over previous electrical pulse therapies as it does not stimulate the heart in any way or the surrounding heart muscle. 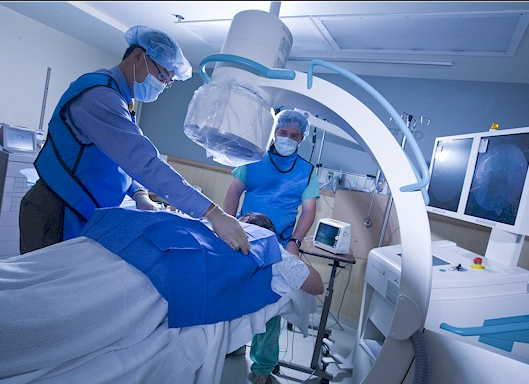 RFA does not use general anesthesia, and the needle guided by X-Ray, CT scan, or MRI. Pain management doctors in Las Vegas and surrounding areas offer RFA to those suffering from chronic pain in the back or neck. Las Vegas Pain Clinics are able to offer significant and long lasting relief with the treatment, along with many other options. For those suffering from chronic back or neck pain, call the Nevada Pain Network at (702) 323-0553 to be connected with Pain Management Las Vegas trusts. 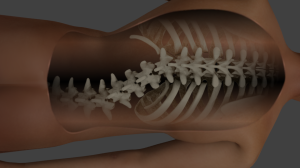 Back surgeries are designed to help the patient, relieving pain and discomfort. But when the back surgery is unsuccessful or only partially successful, the pain remains. There are approximately 600,000 people in the United States who undergo back surge ry annually. 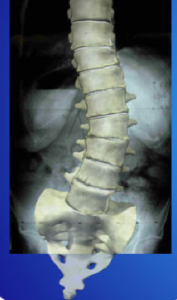 Many undergo spinal fusion, which introduces hardware in the back. The vertebrae are welded or fused together. Failed back surgery is a condition that occurs a significant amount of the time, which refers to the continuation of pain after surgery has been completed. 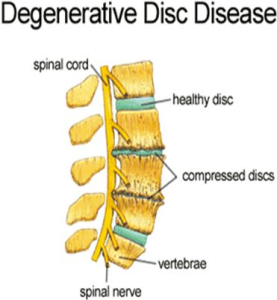 Sometimes the surgery even causes the low back pain to become more severe. The pain may be chronic in nature, with burning in the leg, numbness or a sensation that you are being poked with pins and needles. There are a number of myths surrounding this condition. Not all that you have heard about failed back surgery is true. Below are the top 5 myths about failed back surgery. Vegas Pain Management Doctor will design a treatment plan that works for you. From medications to physical therapy, many patients benefit from massage to break up scar tissue and electrical stimulation to relieve pain. Other effective treatments include facet blocks, radiofrequency ablation or spinal cord stimulation, which offers promising results. Fact: This is not the case. Surgery may be needed if all other treatment fails to correct the problem, but in many cases relief is received from non-surgical measures. Most of the time, surgery is not indicated with failed back surgery and nonoperative options are the best way to go. Fact: Only in most rare situations would a patient end up wheelchair bound. Physical therapy and other forms of rehabilitation treatment are designed to get you back on your feet, even after suffering symptoms from failed back surgery. Fact: When a professional Pain Doctor in Las Vegas is monitoring your treatment, the risk of becoming addicted to narcotics is kept at a minimum. Many of the medications offered are non-narcotic in nature. They are anti-inflammatories that are not addictive. Narcotic prescriptions may be given to relieve acute pain or keep chronic pain at a minimum, but an acceptable baseline is established. Fact: One of the most common misnomers of back pain is bed rest. It is actually exercise and movement that lubricates muscles and joints, keeping them conditioned with flowing blood. One of the worst things you can do is nothing. Pain clinics in Las Vegas offer extremely effective nonoperative pain management. Typically those with failed back surgery are able to avoid the need for another procedure, which is great considering most of the time another surgery is deemed not to be in the patient’s best interest. To receive the best pain management Las Vegas has to offer, simply call (702) 323-0553 for more information and scheduling today! Approximately 4 out of 10 people will suffer from sciatica at some point in their life. Sciatica is caused by pressure being put on the sciatic nerve, usually from a herniated disc, causing pain in the low back, buttocks and legs. The painful symptoms of sciatica can vary greatly, and range from a mild tingling to an extreme burning and stabbing feeling. Sciatica is often worsened by prolonged sitting, standing and straining. While surgery is an option for people suffering from major sciatica, there are several other treatment modalities that can help you avoid surgery. Below are the top 5 ways to avoid sciatica surgery. One of the most effective ways to mitigate sciatica symptoms is chiropractic treatment. While not a permanent solution, a chiropractic manipulation can help decompress the pinched nerve. Physical therapy can be an effective part of a treatment plan in the battle against sciatica. The two main types of PT treatments for sciatica include active therapy and passive therapy. Active therapy consists of strength training, stretching and cardiovascular exercise. Passive treatment consists of massage, muscle and joint manipulation and electrical nerve therapy. It seems counterintuitive, but exercise is typically a better way to treat sciatica than bed rest. A sedentary lifestyle causes the back and core muscles to become weak, which can lead exacerbate back problems. 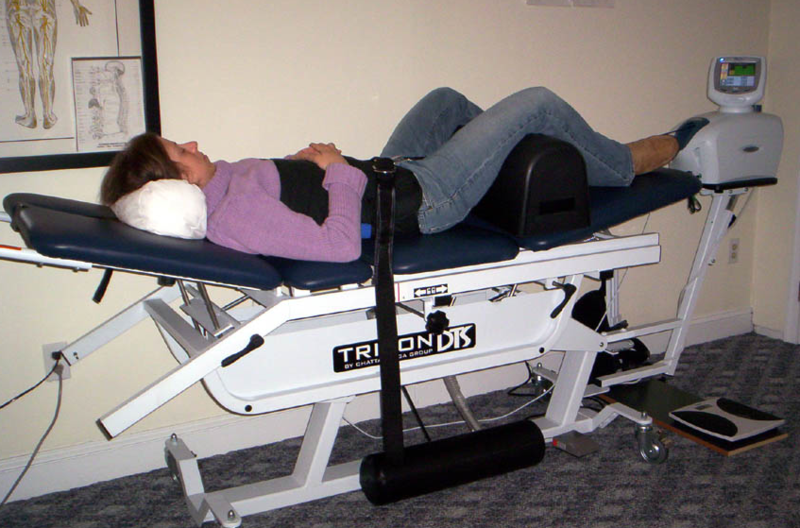 This intermittent spinal traction procedure was FDA cleared back in the 1990’s, and has been revolutionary for pain relief. It continues to increase in popularity, and works well for pain relief for sciatica. The treatment is noninvasive, safe and necessitates 30 minute treatment sessions. Usually approximately 20 sessions are involved over a period of 6 weeks. 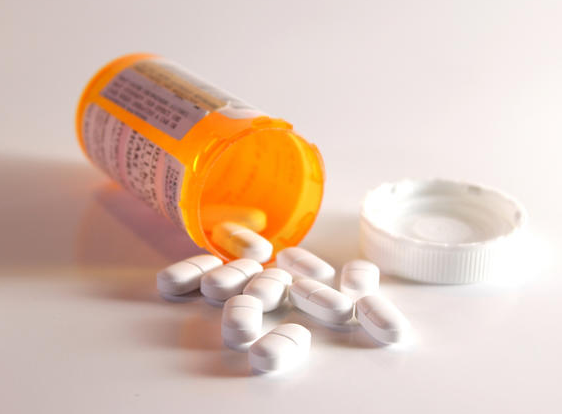 Anti-inflammatory medications consist of prescription medication and over-the-counter pain relievers. OTC pain relievers include commonly used brands such as Tylenol, Advil and Bayer. These medications can be quite effective at reducing inflammation that causes painful sciatica symptoms. Prescription medications include Naprosyn, Voltaren, Seractil and more. 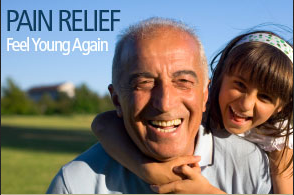 For short term pain relief, narcotics can provide excellent pain relief. This may also include muscle relaxers along with neurogenic medications such as Neurontin or Lyrica. 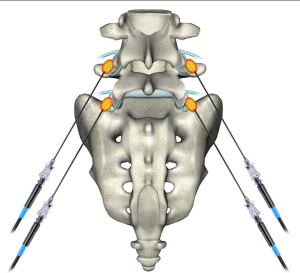 One of the gold standard procedures for the treatment of sciatica is epidural steroid injections. These injections have been studied extensively in dozens of studies, with the overall benefit being 75-90% good to excellent results. There have been studies in the general population as well as in athletes, with both showing very good results. The procedure has a very low risk profile, and a very high reward. Pain Management Doctors in Las Vegas and Henderson offer epidural steroid injections to relieve sciatica pain. With these treatment options, over 95% of patients with sciatica are able to avoid the need for surgery. If you or a loved one is suffering from sciatica, call for pain management Las Vegas trusts at (702) 323-0553.